Previous Post New Year, New Me! Top Gift Guide For 2019 Next Post British-made gifts for everyone! Valentine's day is the perfect occasion to celebrate your relationship, to show that special someone how much they mean to you and that you truly appreciate all that they do. However you choose to spend Valentines day, you can be confident that a thoughtful, personalised gift will make the day even more special. Our personalised Valentines Day top picks! Whether you want something wonderfully romantic, a more practical but still personal gift, or something extravagant and over the top, Inkerman has a vast variety of gifts ranging from beautiful homeware items, themed gifts and jewellery - all of which can be personalised with unique messages of love. 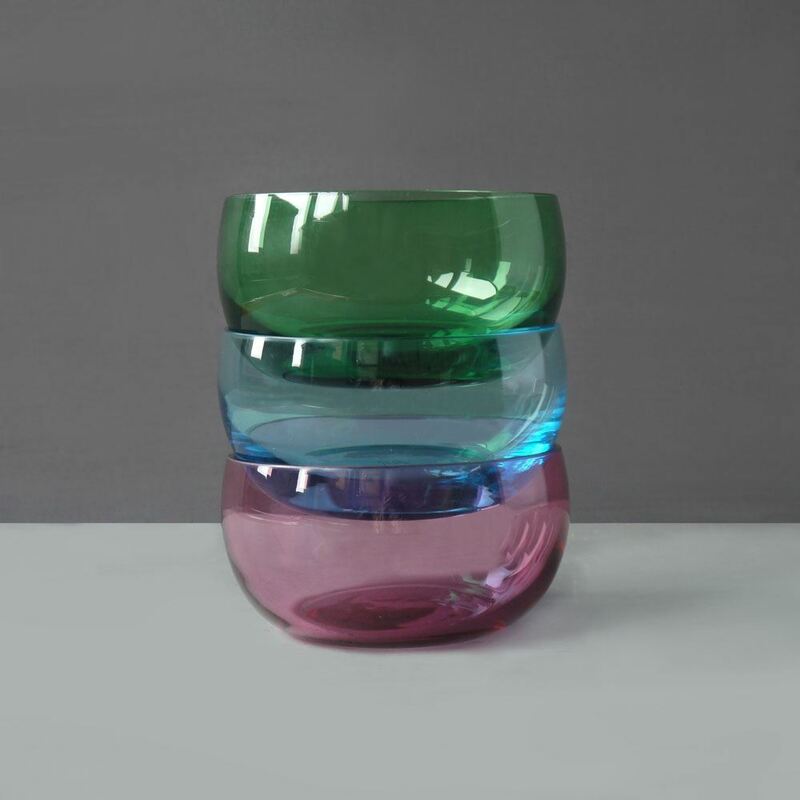 Our coloured bowl is an ideal gift for someone stylish and fun and will make a great addition to any elegant home. Perfect as a fruit bowl or for party punches or cocktails this piece looks wonderful taking centre stage on any dining table and adds a splash of colour to the home. The glass can be etched with a message, initials or a memorable date to make it a unique for that special someone. Our colourful initial notebooks are a simple and elegant gift perfect to give your loved one on Valentine's day. If you are looking for a smart and practical present for him or her, this could be the one. 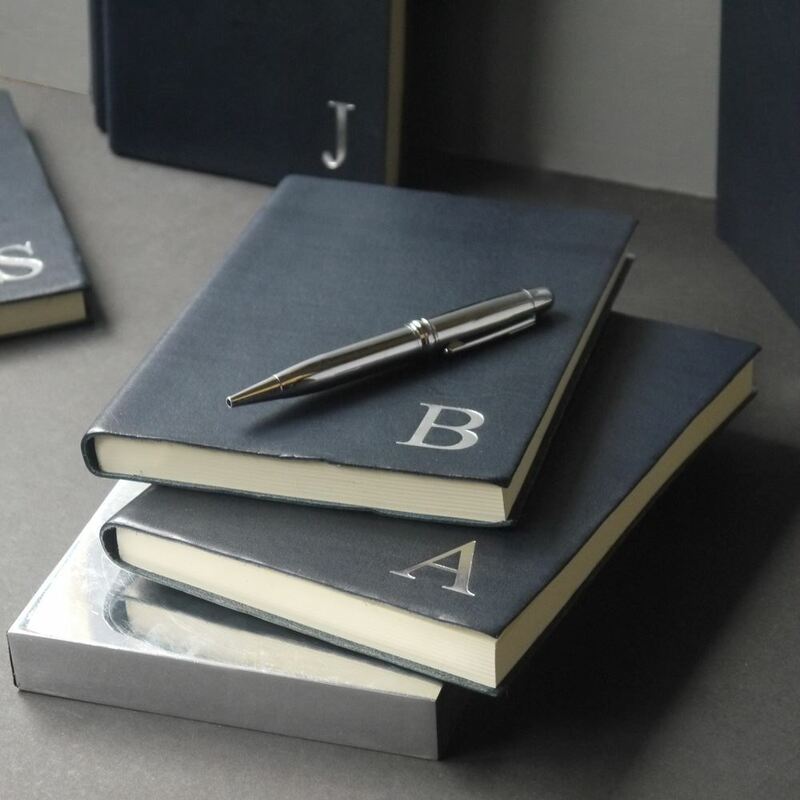 The elegant English leather lends itself perfectly to embossing so you can add a date or name too. Our initial notebooks are available in orange, yellow, violet, pale blue, navy and Royal Blue. 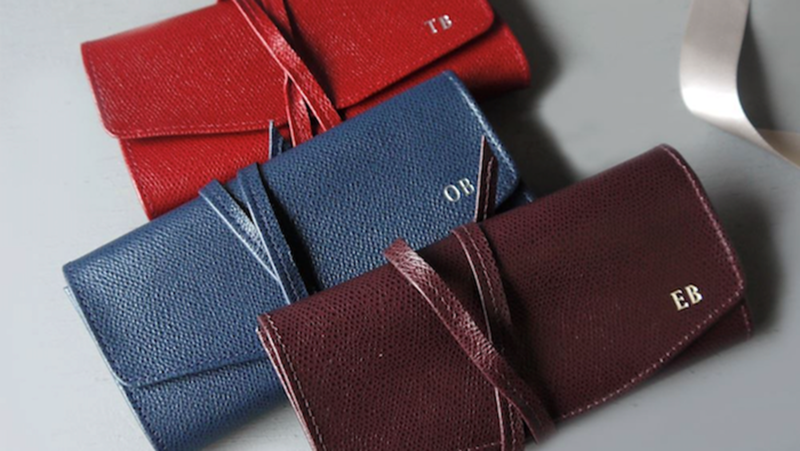 For a small but perfectly formed Valentine's day gift why not give your other half a gorgeous leather luggage label embossed with their name or initials? 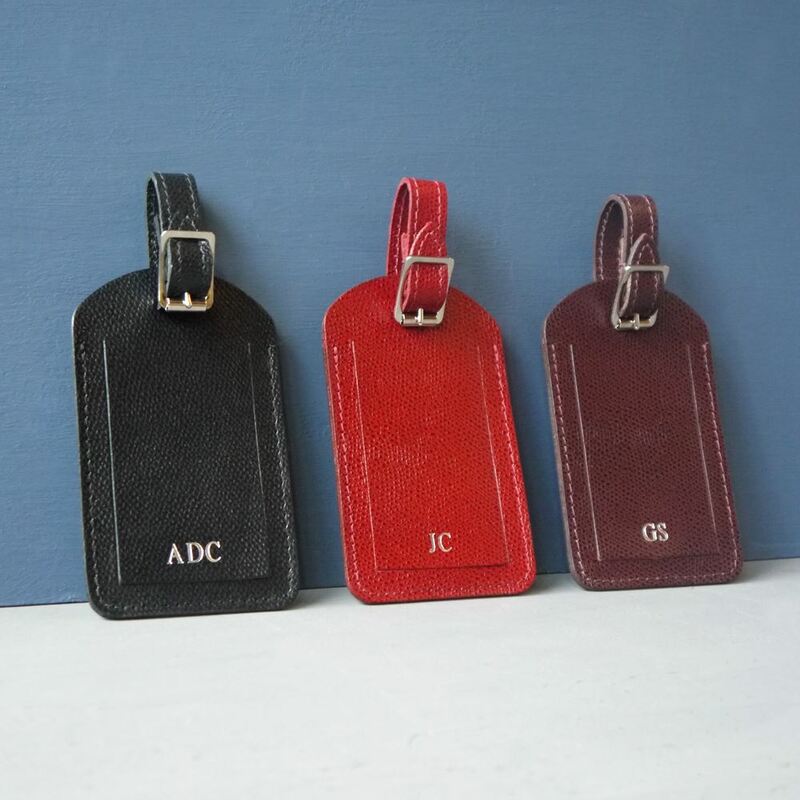 Leather luggage tags make great gifts for both him or her and are perfect for the well travelled lady or gentleman making it easy to spot baggage at the airport and helps keep belongings safe too. What better way to begin Valentine's day by saying those three little words that mean so much? Even better, have them engraved on a stylish piece of homeware that your partner can admire for years to come! Our stunning ‘I love you’ bowl says it all - but if you want to add a personalised message or any additional text such as a memorable date, there is plenty of space to do so. Our initial tumblers look great in any home and are a lovely gift to show your partner how much you appreciate them. Not only can you personalise them by choosing the initial of your loved one, but you can also add text to make them truly unique. After giving the gift, why not then celebrate and make good use of them straight away by toasting your relationship with a glass of your favourite tipple? A personalised storm lantern could be the ideal gift for Valentine’s day. We all know how romantic flickering candlelight is and our beautiful storm lanterns are the picture of elegance. 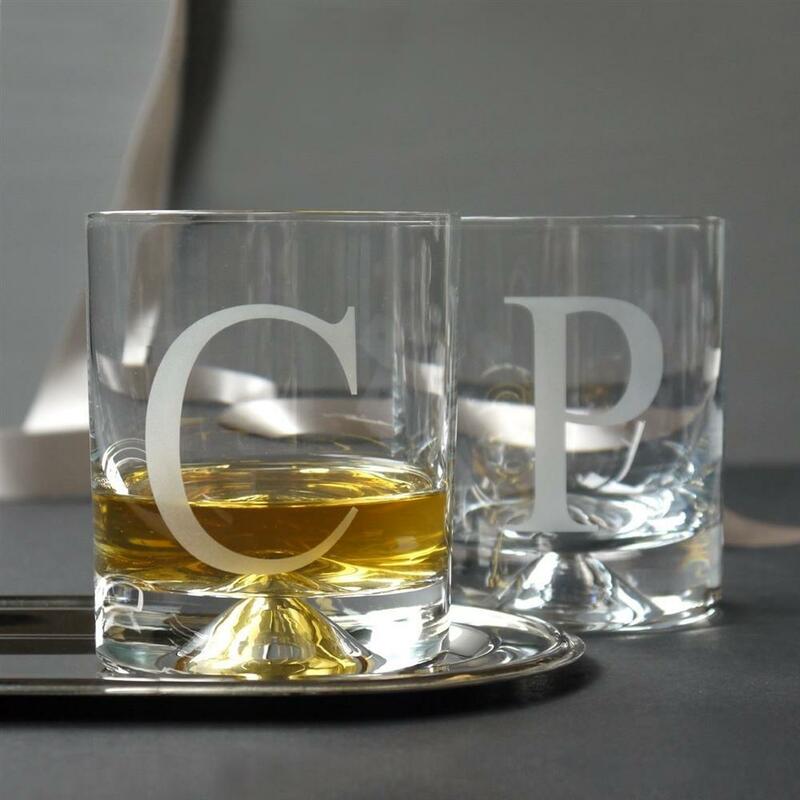 The glass can be etched with a name, date or initials for an added personalised touch that your partner is sure to appreciate. A stylish vase adds a touch of elegance to any home, and can make a great Valentine’s day gift, particularly if accompanied with a gorgeous bunch of your partners favourite flowers. 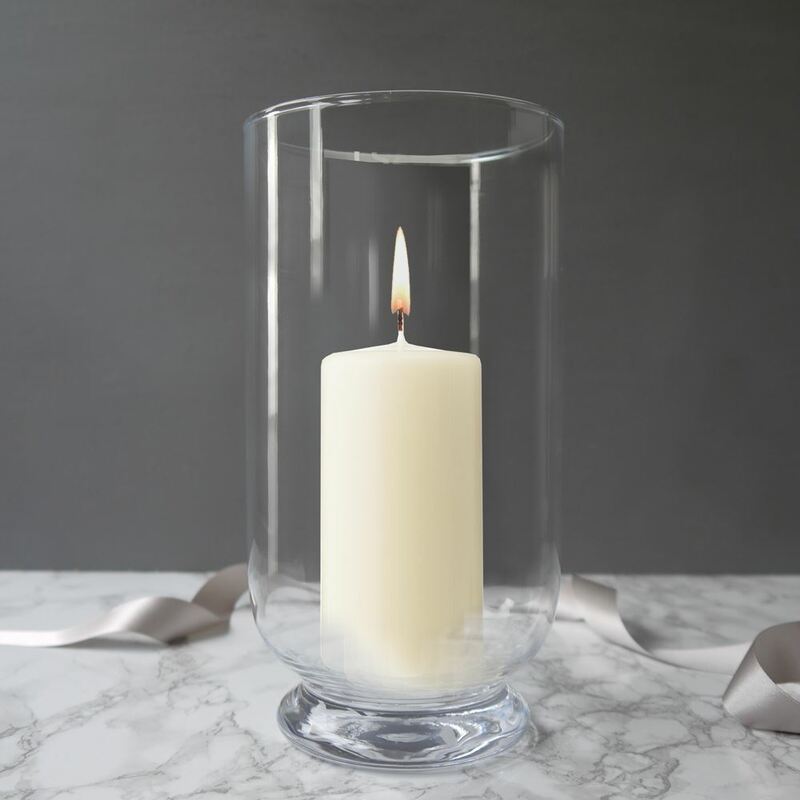 Our 3-sided Penshurst vase is one of our bestsellers and will look even more beautiful when etched with a heartfelt message to let your loved one know how much they mean to you. Our Jewellery boxes are beautifully made and look great in any home. 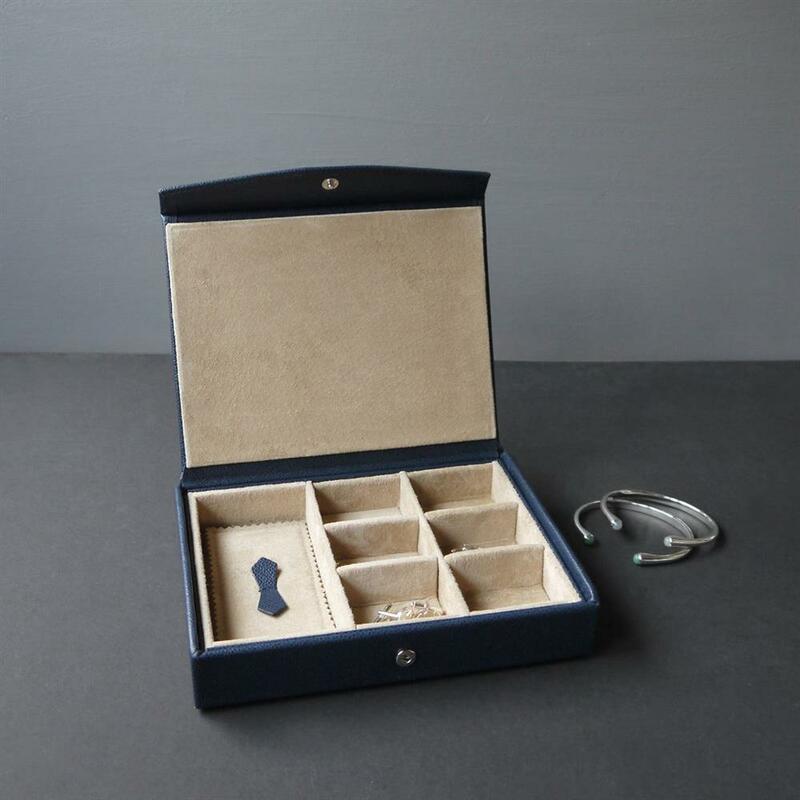 With compartments for bracelets, earrings, studs, and cufflinks they work well for him or her and the suede lining inner and beautiful English leather outer add a touch of opulence and sophistication to the piece. The leather also lends itself perfectly to engraving so you can add your partner's name or initials for a truly personal gift. Our jewellery rolls are ideal gifts if your partner travels regularly and needs somewhere safe to store their precious jewellery. 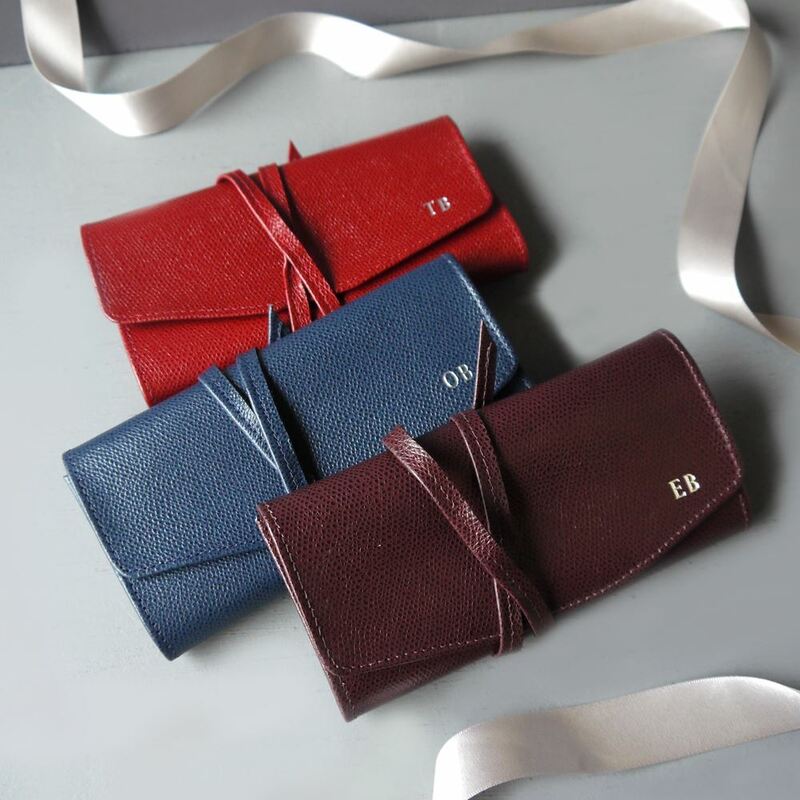 Our leather and suede jewellery rolls come in a range of colours, mix style with practicality and are perfect pieces to have embossed to mark the special occasion. So this valentines day why not ditch the flowers and chocolates and buy your partner something a little more unique to them? A thoughtful, bespoke gift will demonstrate just how happy you are to have them in your life and will make this Valentine’s day the best one yet. Of course, this is just a small selection of the unique gifts Inkerman has to offer, so why not browse our whole range here?